QualEpass is a modern credential management tool that saves you time and helps you work in a more organised and productive way. You’ve probably used excel or a wall planner to help you keep track of workers credentials and equipment certificates. 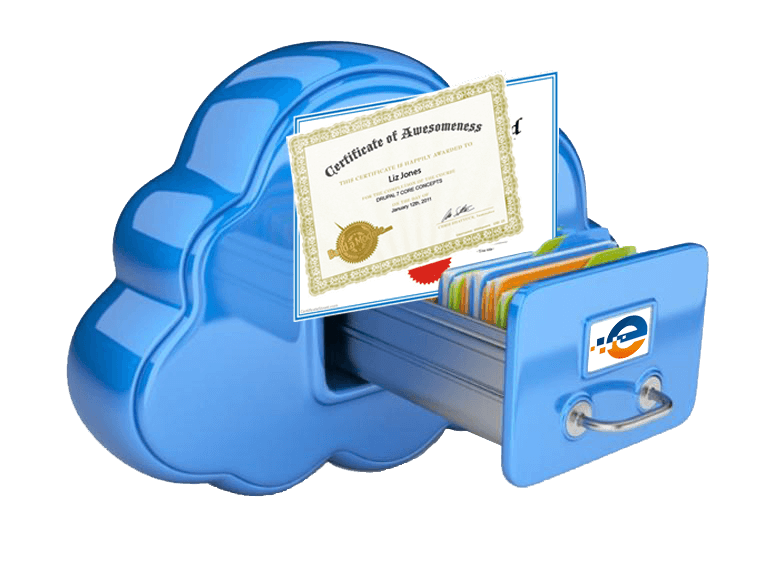 Then when you need to show these certs to a Facility or Health & Safety manager you may have used Dropbox, Email or a physical folder. None of which are ideal. Maybe you’re the Facility or Health & Safety manager responsible for checking the contractors certs and credentials. I don’t have to tell you what a pain it is trying to get the information you require to keep the right side of the health & safety regulations. And what about GDPR? But there’s a problem—it’s really hard to keep track of important certificates and when they expire, especially as your team grows. And on the other side, just too much time is spent chasing and checking certs. Contractors manage their workers and equipment certificates and credentials. Companies who employ contractors and sub-contractors check the contactors certs. All in real-time, online or in mobile app and we’ve made it fast and easy. ✔ Manage their workers credentials, certificates, training records etcetera. ✔ Manage their equipment certificates, periodic test records and safety inspections. ✔ Manage their insurance certificates, safety & method statments. ✔ Receive reminders about soon to expire certs. ✔ Have real-time information on the status of certificates. ✔ Plan and budget for future re-certification. 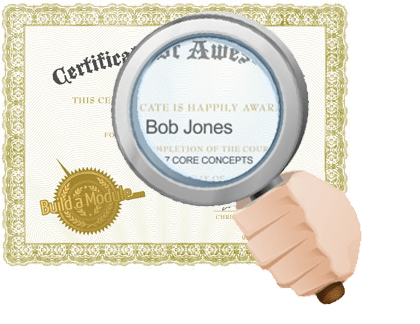 ✔ Easily show your certs to Health & Safety managers if necessary. ✔ Easily check the contact workers credentials, certificates and training records. ✔ Easily check the contractors equipment certificates, safety inspections, etcetera. ✔ View the contractors insurance certificates, safety & method statements. ✔ Check in real-time what’s in date and what’s expired. ✔ Keep a history of checks made, to demonstrate that they have been checking the contractors for valid certification. Now to help you and your team get off on the right foot, take a look at this short guide that helps explain the format. Pass: A Pass is created for the company, each individual, and for equipment as an individual piece of equipment or equipment group. Certificates: Certificates are assigned to the Pass. So a manual handling certificate or any other credentials would be assigned to the individuals pass. Insurance certificates, Method statements and Safety Statements etcetera are assigned to the company pass. With equipment, you can assign certificates to an individual equipment pass or you can create an equipment group pass and assign the certs to the group. Scan: You will scan a pass to check the certs associated with it. The scan will also display the certs status, Red = Expired, Yellow = Expiring Soon and Green = Valid. In addition, you can see the key information from the cert, Cert name, Cert Number, Issued By and Expiry Date. You can also view a digital copy of the cert itself. When you scan a pass the scan is time, date and location stamped. This is a snapshot of the pass and associated certs at the time and date. In the event of an audit you can demonstrate that you have indeed been checking credentials and certificates. Location: The location can be a physical location, for example, a site, the office, the yard or a factory. It can also be used for work teams or crews. You can search your scans by location at a later stage. Dashboard: Shows you the compiled information about the status of your passes, certs and scans. Most popular is the Expiring Soon information. Users: You can add users and assign them different levels of access to the information, what they can view and edit. Searches and Reports can be viewed for the different areas within QualEpass. Of course, you can do a lot more with QualEpass but as you will see when you get going. Need help? Found a bug? Have an idea? If you need help or want to learn more about QualEpass features, visit our Help Center to get answers, beginner’s guides, best practices and more. If you require more immediate assistance, our Support team is available. We’re thrilled to have you aboard with QualEpass. We hope it helps you achieve a safer, more organized and productive way of working.